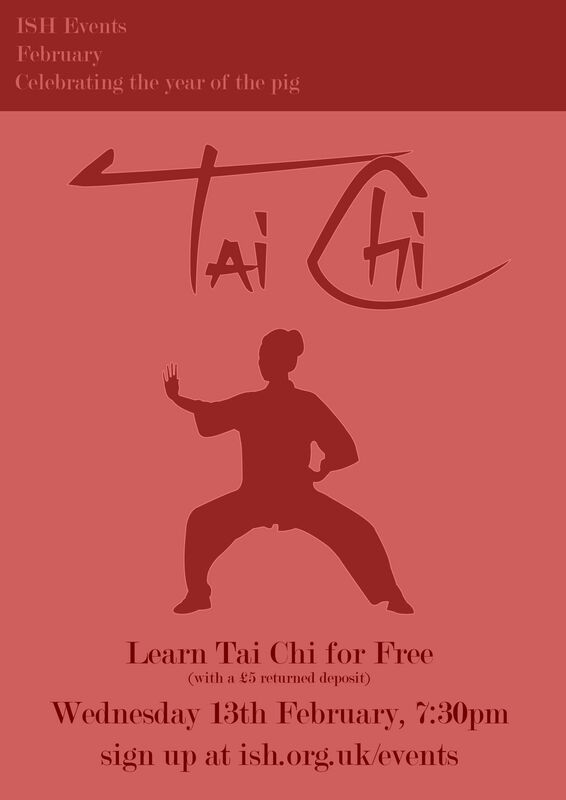 How better to celebrate Chinese New Year than to learn Tai Chi! Tai Chi is over 700 years old, and is practiced both as a martial art, and as a way of promoting stress reduction and general good health. We'll be learning with 35th Generation Shaolin Master Shifu Heng Wei! If you would like to experience more Chinese culture with ISH Events this month, check out our Dim Sum class!